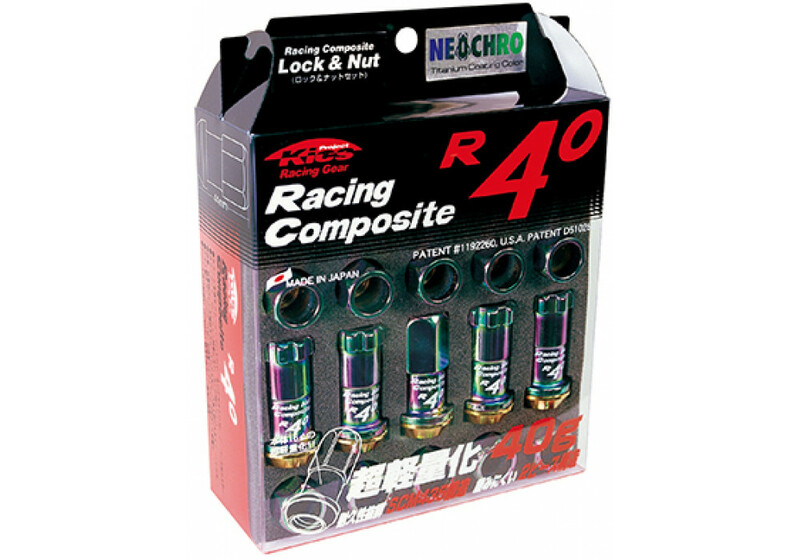 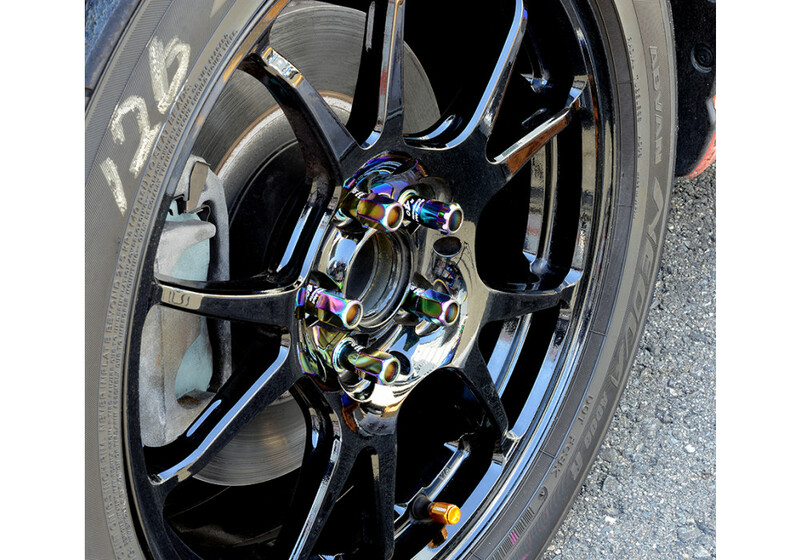 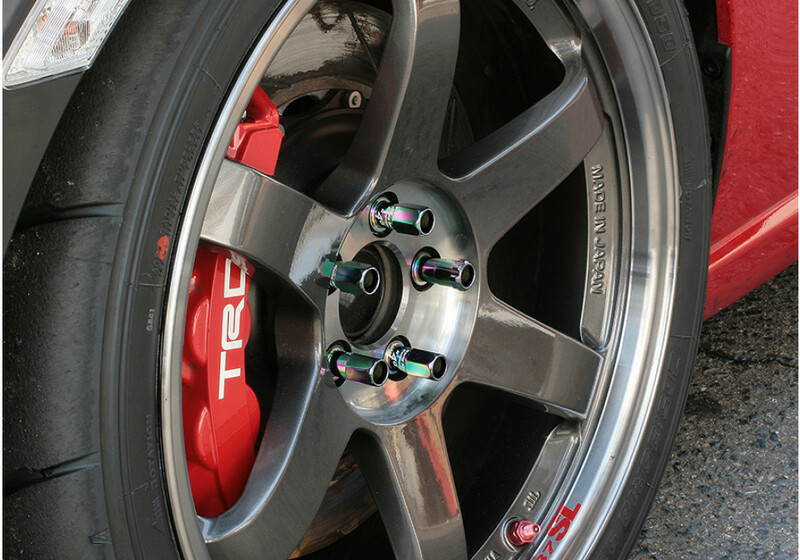 The Racing Composite R40 Lug Nuts made by Project Kics of Japan are some of their best available lug nuts. 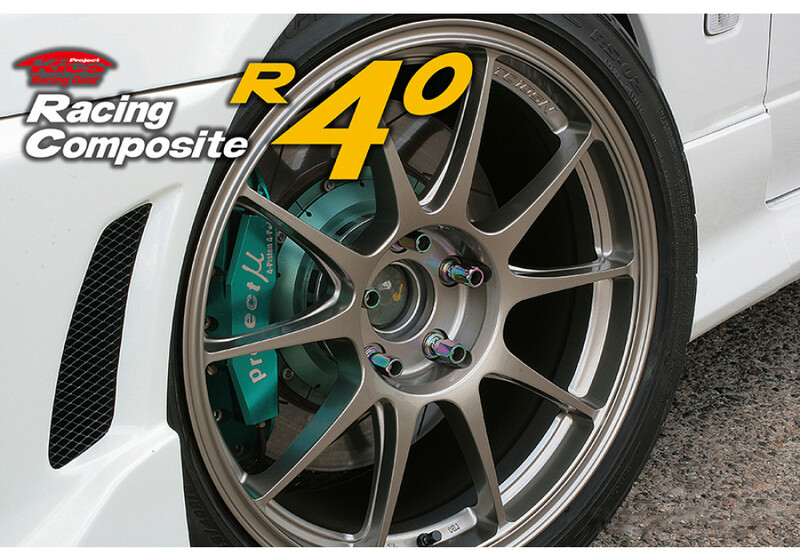 Made of Chromium Molybdenum (SCM 435 Forged) material, it has SUPER strength and also very low weight. 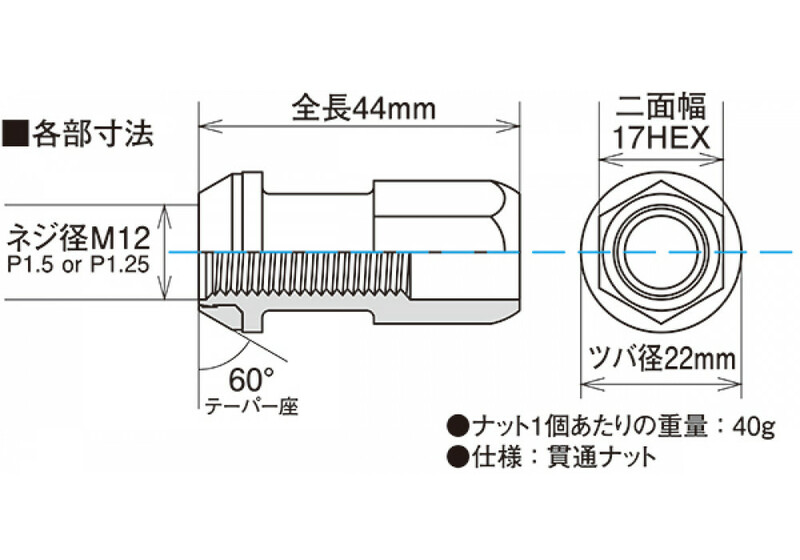 This lug nut has a specific shape that cuts the unnecessary material from it. 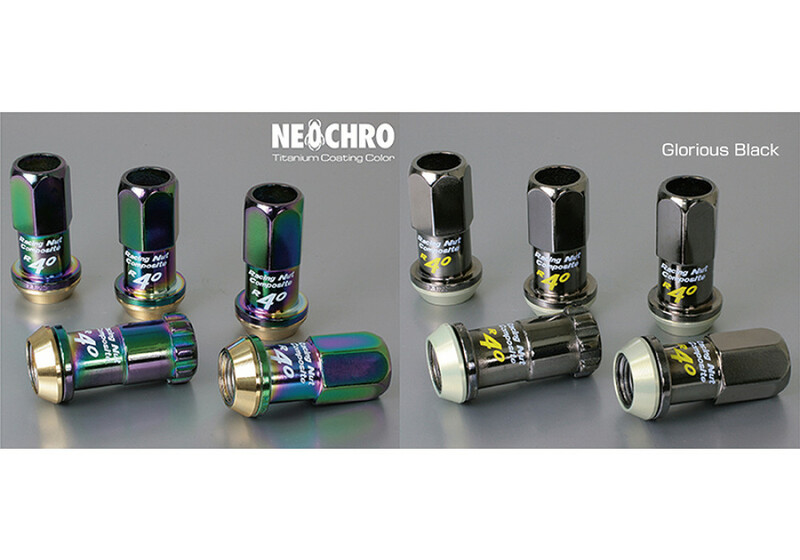 It’s available in both Glorious Black and NEOCHRO (Rainbow) finishes. 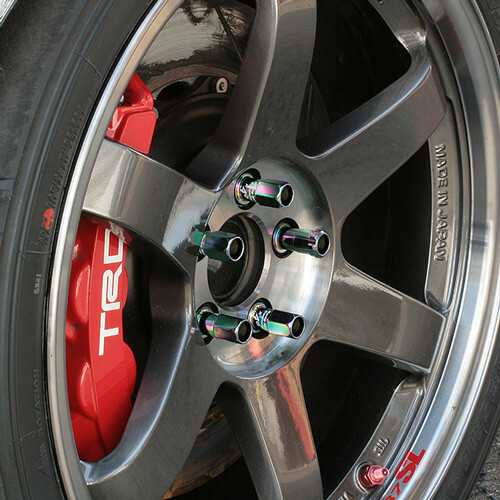 Project Kics R40 Lug Nuts should be ordered at REV9 Autosport https://rotarylove.com/project-kics-r40-lug-nuts.html as they provide the best service and speed we've seen so far!